Welcome to Ingleton Place. Spectacular fully renovated south/southwest facing residence. 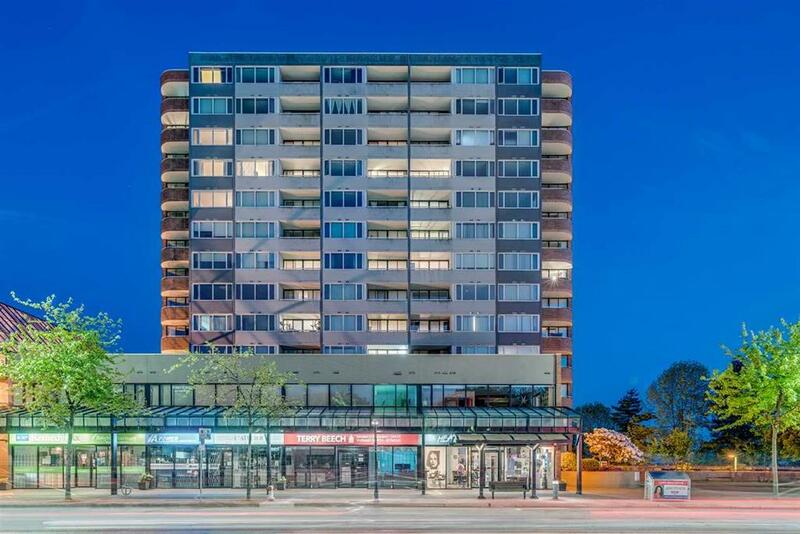 Solid concrete Bosa built building located in the heart of Burnaby Heights. You just can’t beat the convenience of this central location. Super spacious open concept floor plan with 2 balconies (rare). From the breathtaking panoramic views to the high quality renovations performed within the last 2 years, you have just found your new home. Building has had recent upgrades to the elevators, lobby, replumbed, exercise/amenities room & more. Located on the quiet side of the building. Don’t pass up your opportunity to own in this great building.